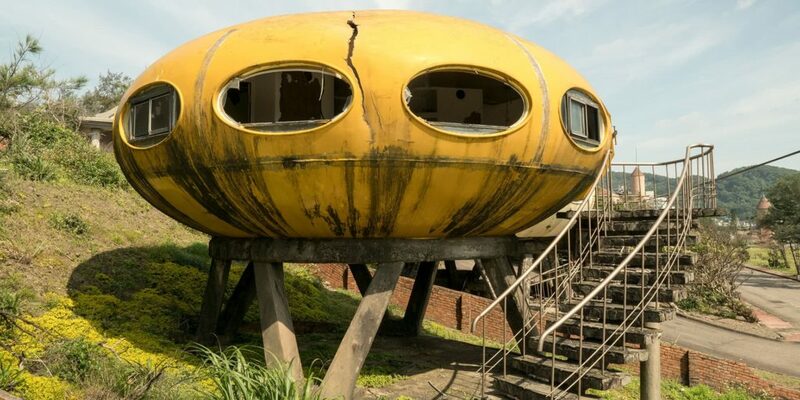 The strange, abandoned UFO city of Wanli district north of Taipei is an odd architectural remnant of a forgotten look into the future. 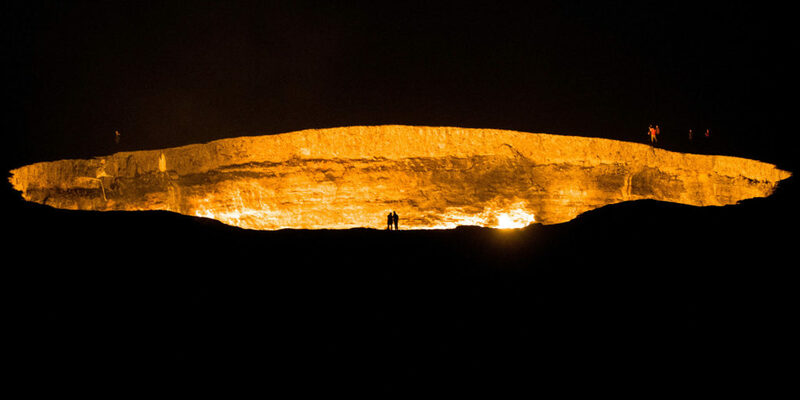 I took my camera to the Turkmenistan desert for a look into the famed Darvaza gas crater in the dead of night. I’ve known for some time that people in the Philippines know how to throw colorful festivals, but it wasn’t until I recently ventured to Bacolod in Negros Occidental to experience one for myself that I truly understood the spirit of a Filipino party. Brunei may not be the most exciting destination with no bars or nightlife, but for a short visit it offers plenty to do and see and its people are amongst Asia's friendliest. Having heard so much about Issyk Kul lake since my arrival in Kyrgyzstan, I was excited to check it out. It is, after all, one of the top resort destinations for not only Kyrgyz nationals, but also for people living in other Soviet nations. High in the Tien Shan mountain range sits the Kyrgyz capital Bishkek. The city is young, and as such, has limited historic sites. I recently visited on a trip through Kyrgyzstan, and had a chance to explore the city for myself. Dating back to the 12th century, Almaty is the former capital and largest city in Kazakhstan. Here's my pick of the city's most interesting attractions. The fascinating city of Bukhara must be Uzbekistan’s most exotic locale. I had two days to spend in the area during my recent visit to Uzbekistan, so I made the most of them. Part Russian, part Persian, part Asian, Samarkand is unlike any other part of Asia. And recently, I went to discover the land for myself. I’d been wanting to visit the Magical Tattoo Festival at Wat Bang Phra in Nakon Pathom, Thailand for years. This year, I finally had the chance, and what a festival it was! Tsetang is one of Tibet’s largest cities, and as the seat of Tibet’s ancient emperors, contains significant historical importance. Flanked by Mt Gongbori, in the Yarlung Valley, with colorful prayer flags strewn about, the area is beautiful.